This is the ultimate staple piece this season! 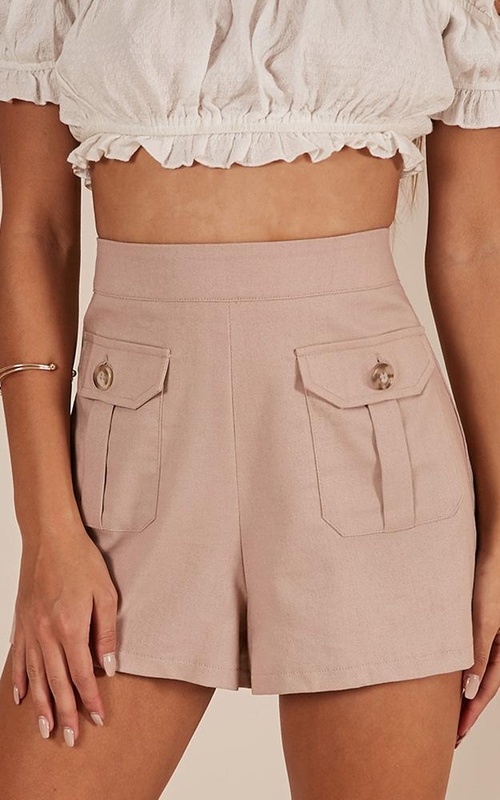 This mini length piece is the definition of chic and features a high waist with functional pockets . This will have you looking fab AF!